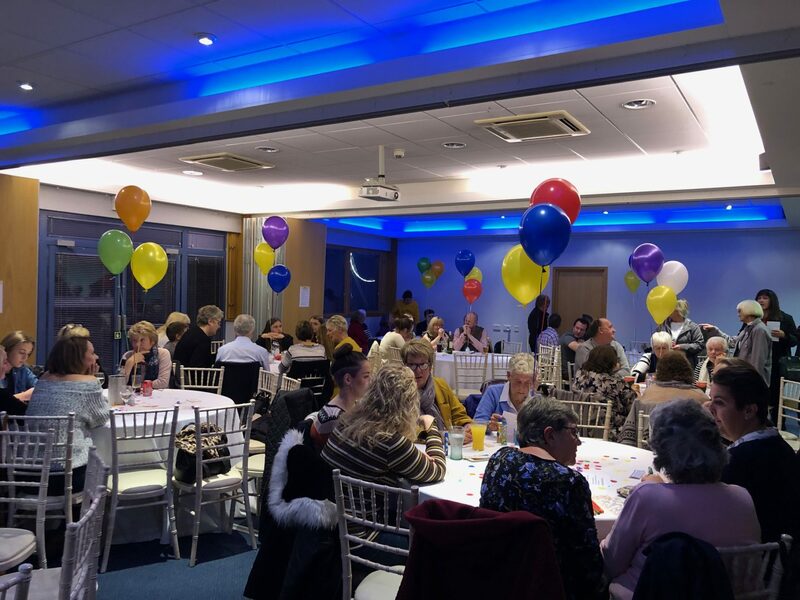 On Friday 16th November 2018, South Green Park hosted their very own Charity Bingo Night in aid of BBC Children in Need. The evening saw nearly 100 customers take part in 10 games of bingo and a prize-drawn raffle! The staff and friends of South Green Park went the extra mile to receive fabulous prize donations for the bingo and raffle winners! A few of the prizes to be won included a gift bag of Kettle Chips, a generously-sized fruit basket from C.C Wells, £30 Gressingham Foods voucher, Heroes for 6 Minutes White Collar Boxing Tickets, and many, many more! In total, they raised a whopping £1,204.80 and all donations will go to BBC Children in Need.